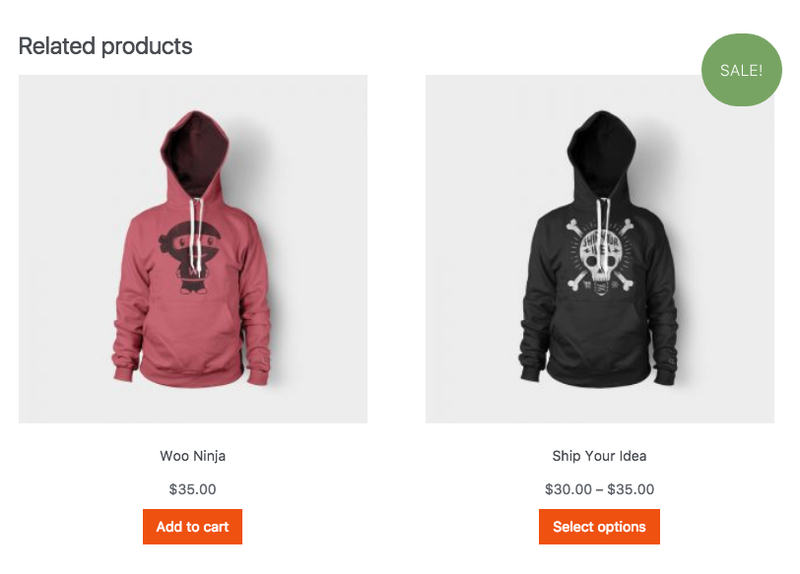 Use this element to add the products to the cart. 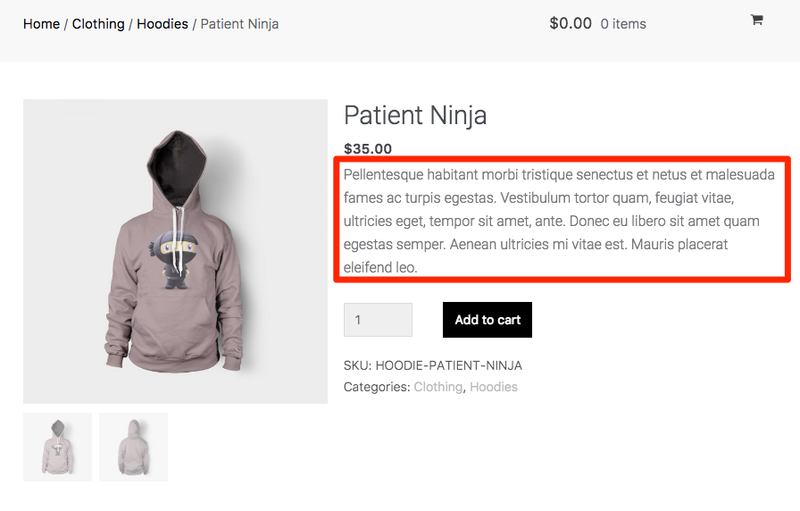 Use this element to add the product description. 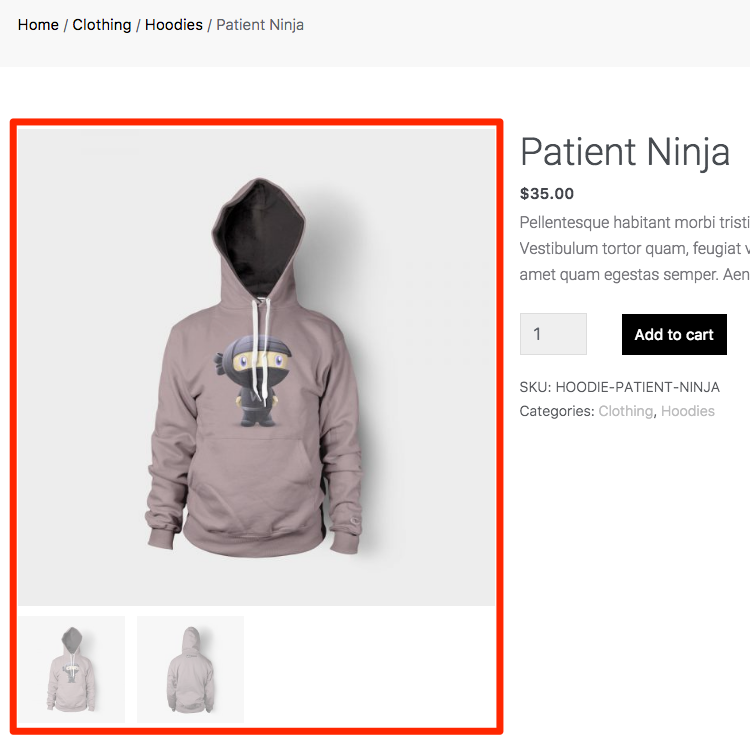 Use this element to add the product images. 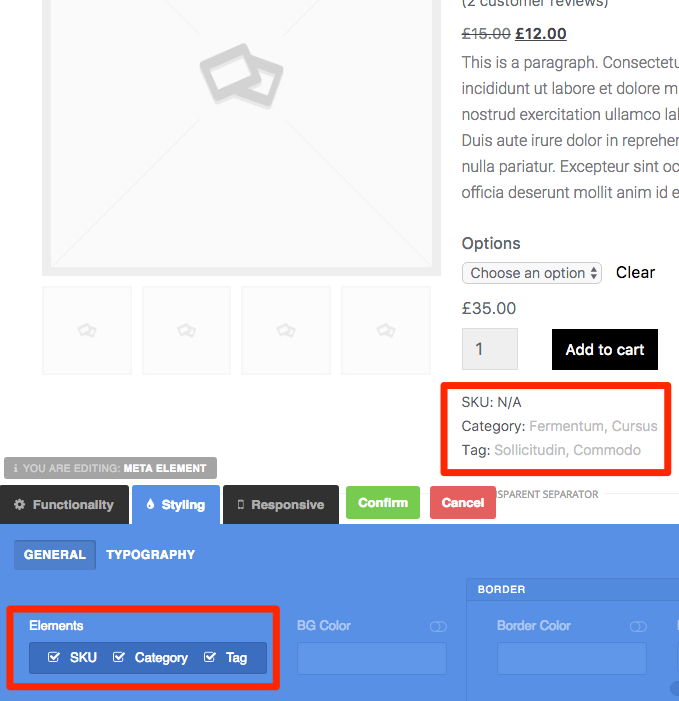 If need to change the size of the thumbnails below the main product image, go to the "Style" tab and change the "Number of columns" option. 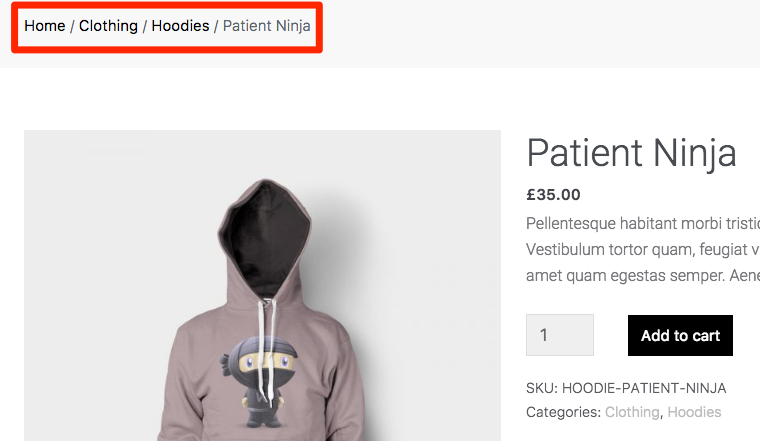 Use this element to display the SKU, category and the product tag. 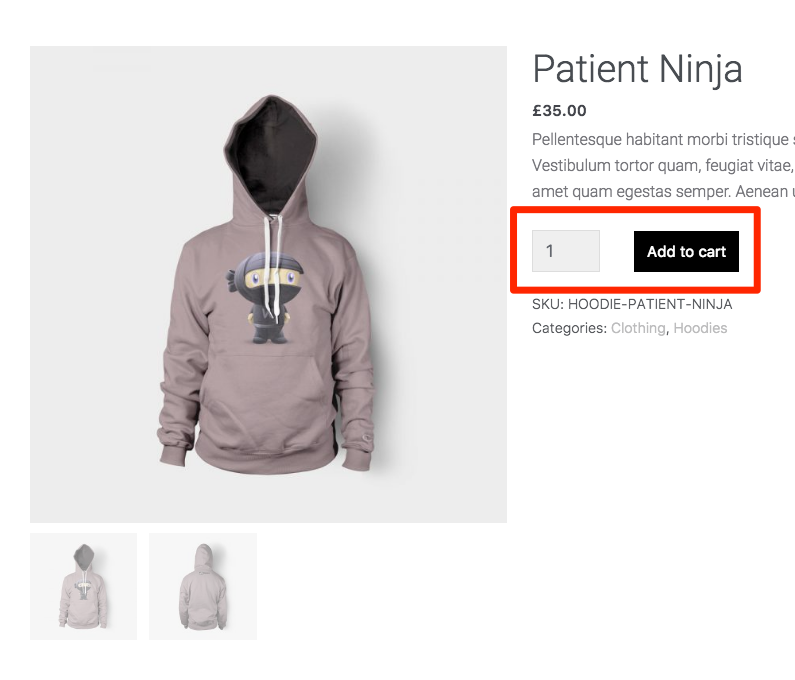 Use this element to display elements of the cart. Is a lighter version of the "Add to cart" element. 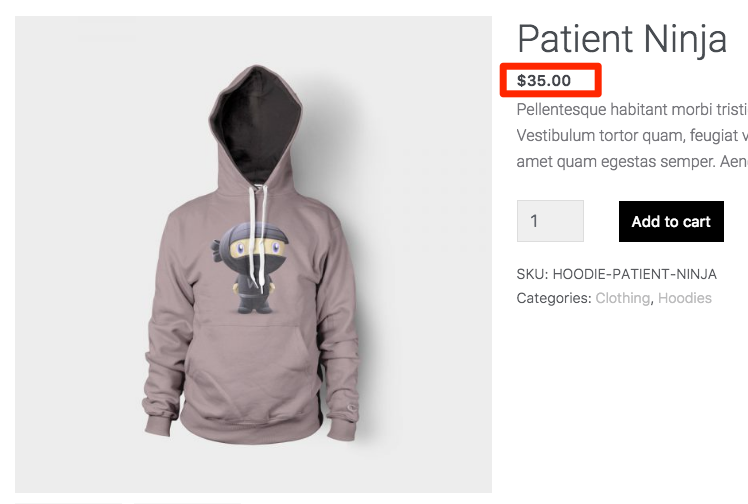 Use this element to display the product price. Use this element to display the product review. If the product doesn't have any review, the module will be hidden on live. Use this element to display the related products. Use this element to display a banner for "Sale Flash". 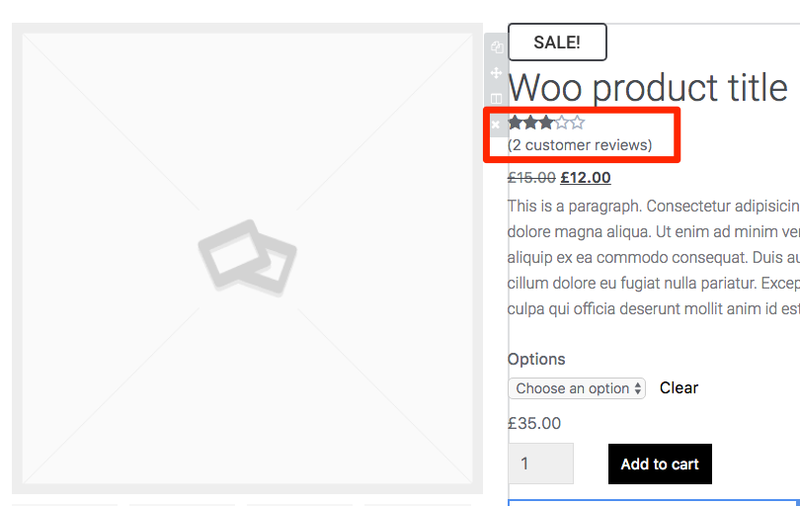 Use this element to display the product short description and the reviews in a tab module. 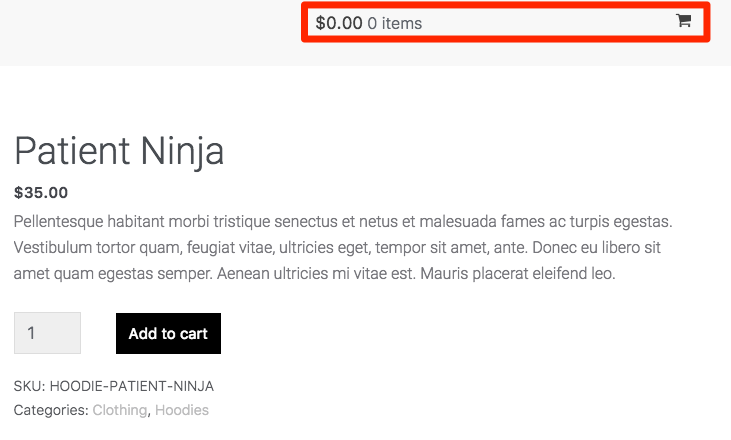 Use this element to display the product title. The name "Upsell starts with “up” so you can likely guess that it’s a recommendation to spend more. Normally, this is done by showing the products you promote or are best sellers. 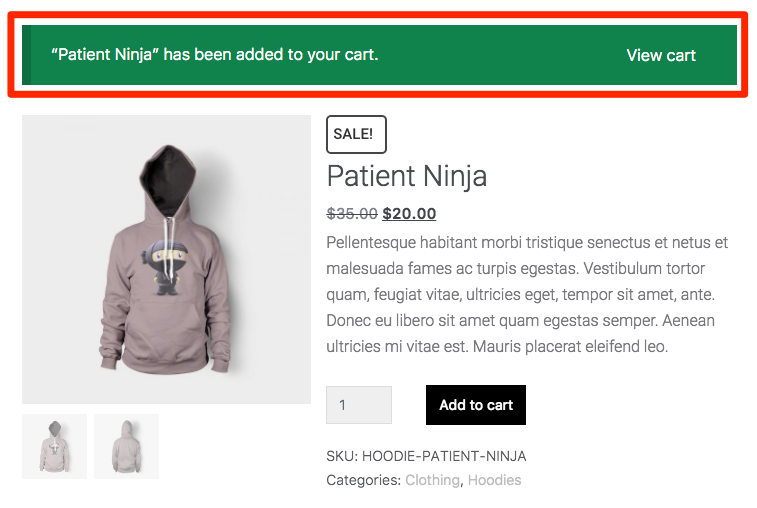 Use this element to display the "View Cart" message when a product is added to cart.